Fully code compliant products: ISV offers a variety of valve products that are in full compliance with API and ASME B16.34 Standards providing users of ISV valves a wide ranged of choice in meeting DOT and ASME B31 piping code requirements. 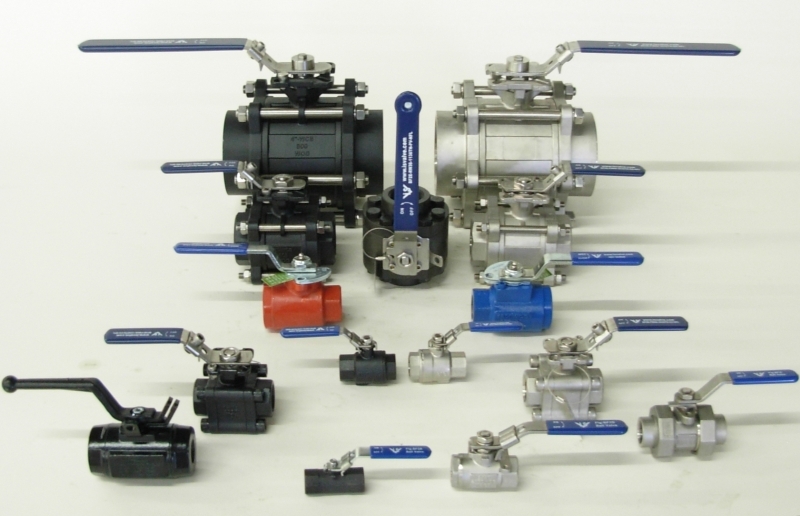 ISV valves for industrial and commercial applications are also available. 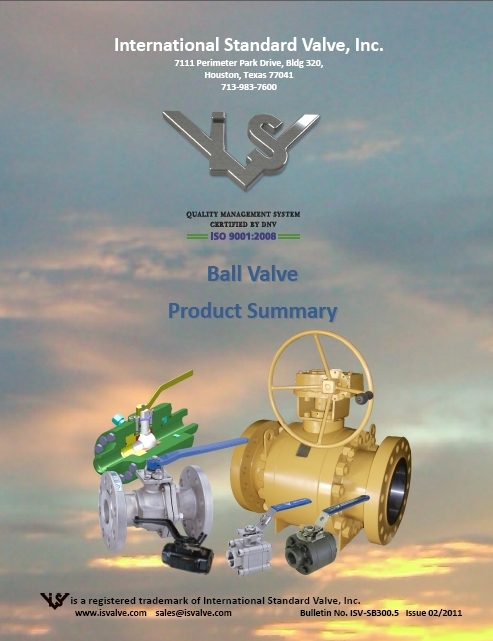 Multi-layered quality assurance: ISV's quality assurance program includes unique levels of in-house pressure testing of our internationally produced valves, at no extra cost. 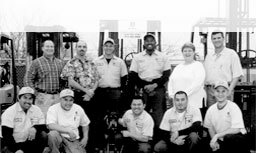 ISV maintains material certification data base at the valve component level for extended product reliability. 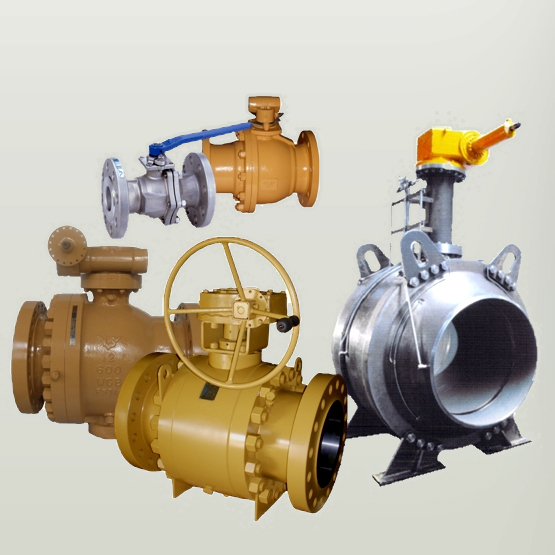 Competitive Prices: ISV valve products are proven to be price competitive.